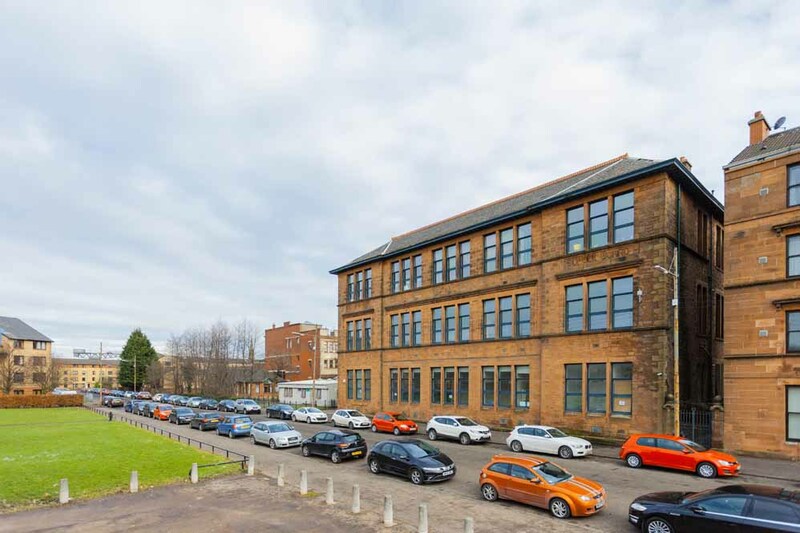 Kinning Park Complex is an independently run multi-use community centre based in Glasgow. McIntyre looks after its communicational and PR activities. 1.What is the Kinning Park Complex main mission? Kinning Park Complex is an independently run multi-use community centre. The local people stepped in to prevent closure of the facility by the local Council in 1996. The main mission of KPC is to provide space and support for groups, organisations, activists and creatives where they can put their positive ideas into action. We also manage community development projects in the local area. 2. Which type of community projects are you working with? We currently have an eco-project focusing primarily on waste, to encourage up cycling, reducing food thrown away and encouraging changing attitudes to what is considered to be waste. A bike project which provides repairs on a donation basis, a free bike maintenance programme on how to take care of your bike. Our volunteer bike mechanics repair unwanted broken bikes, to be given free to asylum seekers and refugees. KPC also hosts a recovery café, which is a family oriented weekly project that provides a safe and supportive environment for those recovering from addictions. 3. Do you normally work with volunteers? What do they do on a daily basis? Yes, KPC relies on volunteers to keep all our activities running. 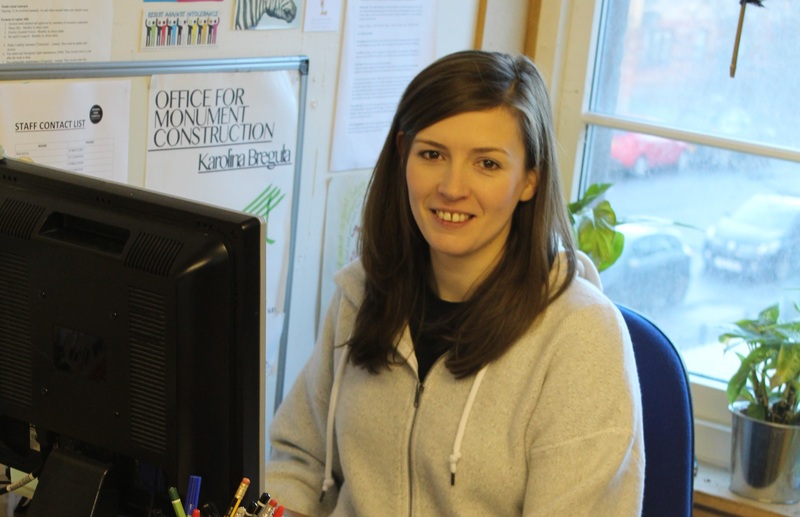 We currently have 3 office volunteers providing support with administration and all digital communications such as newsletters, social media and PR for events. We have a volunteer chef who cooks our donation based community meals on a weekly basis, others who assist in distributing surplus food we receive from supermarkets to food banks and other community projects. Some of our volunteers help facilitate free workshops or provide general help at our events and fundraisers that happen regularly. 4. Kinning Park Complex also offers a huge range of activities. Explain us a little bit what do you do in your classes. We have two large halls which means we have great spaces for sports. Most evenings the complex hosts different classes and there is pretty much something for everyone. We have a performance and dance academy, taekwondo for children and adults, contemporary dance classes, yoga, aikido classes and drumming classes. 5. Why volunteers are important for you? Our volunteers are extremely important to us. KPC is very busy with many activities and events happening all the time. There is a small team of staff but we need volunteers to help support events and projects that are important but maybe receive little or no funding to facilitate a staff member. Our volunteers come from many countries, speaking varied languages, young and older with a wide breadth of skills. Each of them is unique and brings something different and important to the space. 6. How do you get funds for your organisation? As the Kinning Park Complex is an independent space we receive no core funding. To cover the basic running costs of the building the old classrooms are hired to artists and musicians as studio spaces. The rest of our funds are obtained through applying year to year to different funding bodies on a project by project basis. 7. Where do you see KPC in the next few years? Which improvements would you like to implement? In the next few years we hope to achieve ownership of the building which will mean much need renovation improvements can start, which are integral to the future of the building. We hope that the Kinning Park Complex with continue to grow and develop, facilitating more programmes and further increase engagement with the local community. Would you like to do a volunteering project as a way to start 2018? International Volunteer Day is held each year on 5 December as a unique chance for organizations to celebrate and recognize volunteer’s efforts.